Do you find yourself in the throws of comparing home insurance services? Finding the right property insurance services that adequately protects you and your property, while being cost effective can be difficult. Reading through the policy information on the various homeowner insurance services to make informed decision alone is time consuming and confusing. On top of that, understanding the structure and details of your house and the implications it has on your homeowners insurance requires more knowledge of home building and maintenance than more people possess. To help you narrow down your search for the right property insurance, we’ve put together a guide of property insurance shopping tips, below. Figure out the amount of coverage you need. No one wants to consider this, but take some time to think about what it would cost to rebuild your home if the unthinkable occurred and you needed to start over. Keep in mind that this is not the same amount that you paid for your home. The reality market is not connected to the construction market (unless you built your home yourself. In that case, you might have an idea of what it would cost to rebuild it, although you’d still want to round up to account for construction). This will be the highest cost you’d ever need to file a claim for. After doing some research on what you would need to receive if you had to rebuild your home, you’ll know what an appropriate coverage would be. If your home would cost $500,000 to rebuild, you really don’t gain anything by paying for a policy that covers you up to $1 million. On the other hand, having a policy that only covers you for $100,000 could leave you in a tough predicament. Get a history of the claims on your home. 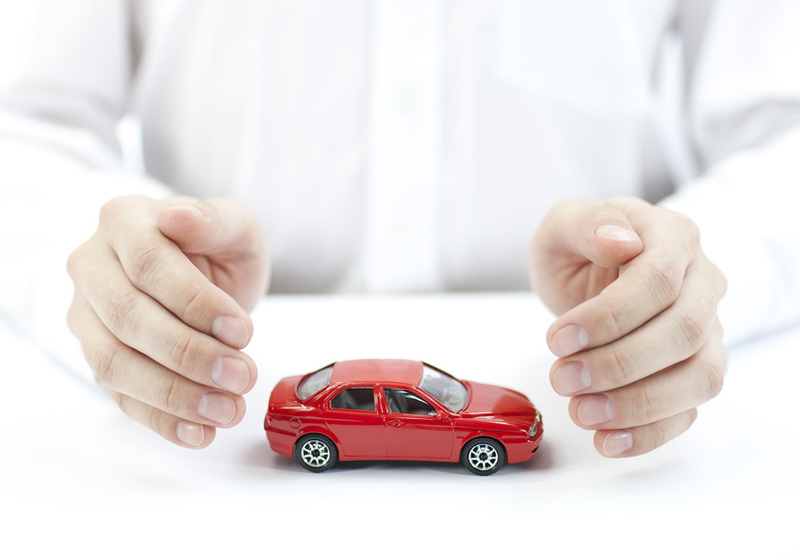 There are several companies who maintain databases of all claims filed with any insurance company. These are great sources for pulling the history of insurance claims filed on your property before you owned it. These reports only cost about $10 to $20 and could be incredibly helpful in your insurance search. Why is this information helpful? Well, if you are just purchasing a home, knowing about any damage caused by fires or flooding could uncover issues the home has that weren’t obvious in the inspections. Secondly, even if you’ve lived in your home for a while, knowing about past claims could help you identify vulnerabilities you might have in the future, so you can protect your home from them. And most importantly, some past claims can impact the pricing on homeowners insurance that you get. It is important that you know about them, because the insurance companies who you get coverage through definitely will be checking on them. Understand what your potential coverage includes. Typically, homeowners insurance services protect you in case the structure of your home is damaged. Often, the possessions within your home are protected if they are damaged through a covered event your home sustained. Your homeowners insurance also protects you from being sued if someone was injured or their property was damaged while it was on your property. You might find that if the damage to your property leaves you displaced until it is repaired, your homeowners insurance covers your expenses to stay elsewhere. These are all typical coverage that your homeowners insurance extends to you, to some degree. Each category has a limit of how much will be paid in those circumstances. One part of finding the right coverage is understanding what coverage limits adequately protect you in case your property is damaged. Consider any special coverage your particular property requires. The standard homeowners insurance protects your home in case damage is sustained through a fire, being struck by lighting, wind or hail damage, or secondary damage as a result of these circumstances (such as a tree falling over on your home due to high winds). Coverage against flooding or earthquakes aren’t included in standard insurance plans, but available to be added on. If you live in an area particularly prone to these circumstances, you might want to consider adding earthquake or flood insurance to your policy. Do you have any other tips for finding the right property insurance? Please share them below!